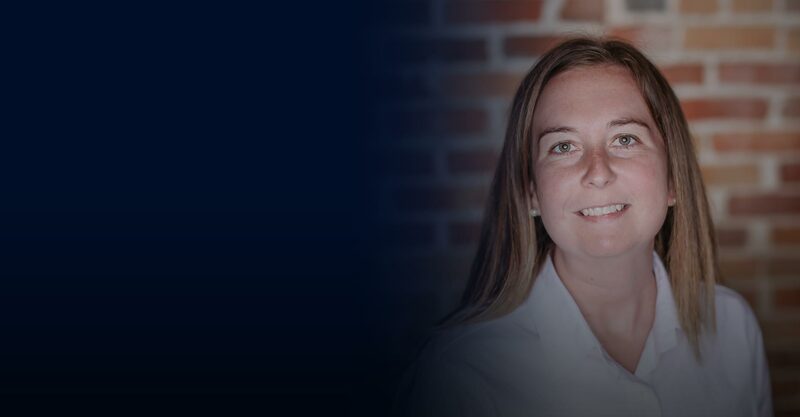 As an in-charge accountant, Julie assists with compiled and prepared financial statements, individual income tax projections and tax returns for independent pharmacies and individuals. Clients appreciate her eagerness to explain financial statements and how the numbers impact their bottom line. This guidance helps clients make informed decisions. Julie also stays up-to-date on the latest technology and tax laws so her clients can focus on other aspects of their business and personal lives. Julie was an administrative assistant at a CPA firm during college. She took on bookkeeping duties and, after graduating, stayed at the firm and focused on corporate and individual taxation, compilations and audits. She joined Sykes & Company, P.A. in 2015. Julie is a member of the North Carolina Association of Certified Public Accountants. She received a B.S. in Business Administration and M.S. in Accounting from East Carolina University. Outside of Sykes & Company, P.A., Julie enjoys spending time with her family and relaxing on the beach.